Something Dreadful Happened In The Bathroom! Oh goodness, I wouldn’t go into the bathroom if I were you, it is a real blood bath in there. Well, it can be if you get creative during Halloween and decorate one of your bathrooms with blood decor. Don’t think you can find any? Guess again, there are some really fun things to set a really spooky mood in at least one of the bathrooms in the house. If you are having a party, I would do the one that you want your guests to visit. That being said, I think it would be hysterical to do my master bath one day while my husband is gone and listen to him scream when he goes in there! Sometimes I am just a little devilish. You can do something really simple like placing a Blood Bath Mat at the shower door or at the tub. 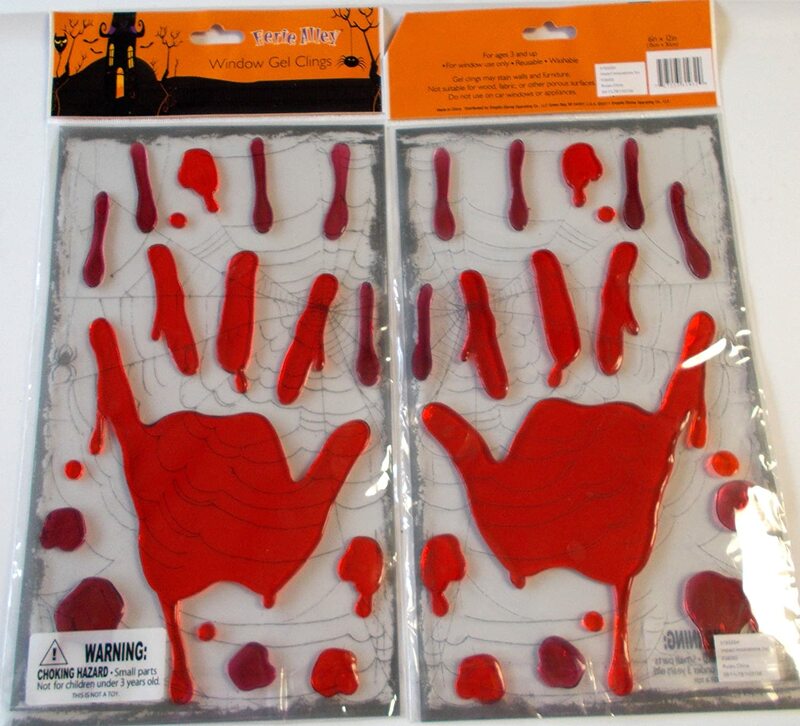 Another simple idea is to place some Bloody Hands Dripping Gel Clings on the mirror or window. They are simple to place on a glass surface and easily taken down when Halloween is over. If you look around you can also find shower curtains with bloody hands all over them to add to the decor. There are towels and wash cloths, too. I saw a topper for the toilet seat that looks like a hand coming out of bloody water that is pretty gruesome. You don’t have to worry about being stuck with it for ever. It is a simple decal that you can take off when the fun is over. 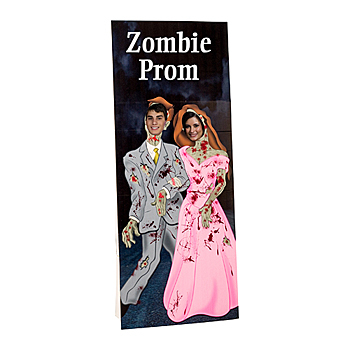 They (stores and online shops) carry a door cover with the blood bath theme that is a fun item to decorate with. I’m not sure that I would put it on the outside of the door. I think it would be funnier if the guests are not “clued” into the blood bath they are about to enter. Instead, I would put it on the inside of the door so that when they close the door, they see it. 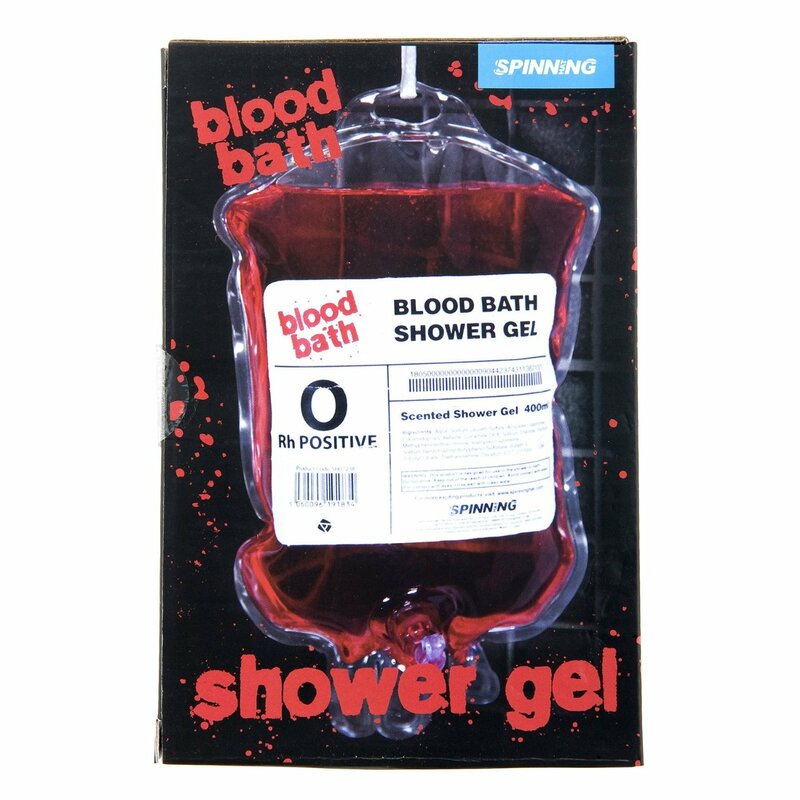 There is a shower gel that I think is just absolutely hysterical and perfect for the blood bath theme! You can place it in your shower, that is for sure. 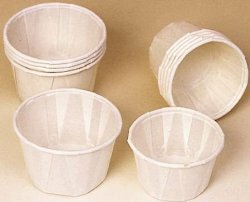 You could also hang it near the sink in the guest bath that you will have people using during the party. They can use it to wash their hands with! As you can see there is no shortage of items that can be used to create a Blood Bath in your bathroom for your next party or just to delight and scare your own family with.